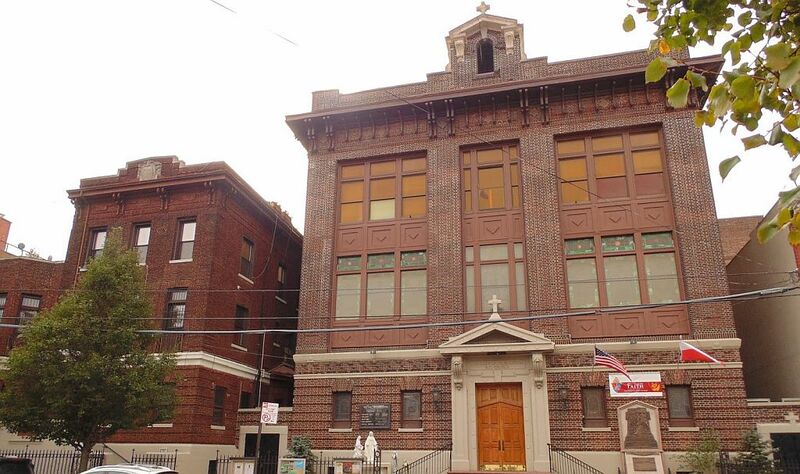 On 16-18 February, Sr. Donata and Sr. Veritas from the Washington community of the Congregation of the Sisters of Our Lady of Mercy will meet with the faithful in the Polish parish of Our Lady of Consolation in Brooklyn, New York City, run by Polish Salvatorian priests. Based on the spiritual legacy of St. Faustina, the sisters will give conferences in Polish and English on Divine Mercy – God’s response to the suffering of the world, and The Sacraments of Reconciliation and the Eucharist as the way to the fullness of life. They will also lead the prayer at the Hour of Mercy and Chaplet of Divine Mercy.